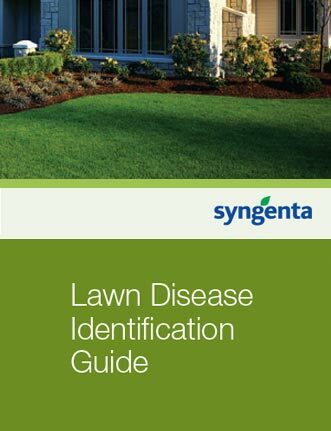 View the Labels/SDS information for Banner Maxx II Fungicide. Banner Maxx® II is a systemic fungicide that provides effective broad-spectrum disease control in turf. It enters through the surface stem or root system, and prevents fungal cell growth by inhibiting sterol biosynthesis. 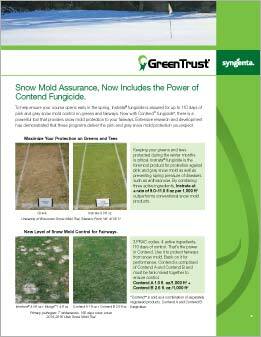 Proven active ingredient that is part of newer combination products like Headway®, Concert® II and Instrata® fungicides. 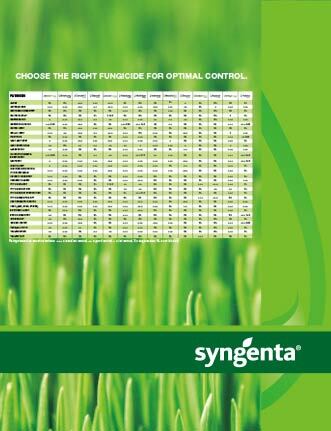 Banner Maxx®, Greencast® is a trademark of a Syngenta Group Company.